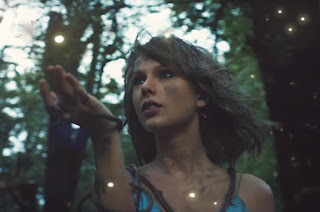 SnapCacklePop: Taylor Swift gets dirty in new video..! Taylor Swift gets dirty in new video..! Its the album that keeps giving as Taylor Swift releases her sixth track off her 1989 album. Following her world tour that was talked about by everyone, Taylor needed a bit more press by releasing a new single. We don't blame her as she has enough singles on her album for the rest of 2016..! In the new video, Taylor battles the elements, gets chased by wolves, falls in water and takes up mud wrestling. Watch it now and get your copy on iTunes now..!